It's that time of year where romance is in the air and date night in Daytona Beach sometimes falls in the middle of the week. If you're in search of a fine dining experience this Valentine's Day in Daytona Beach, these romantic restaurants in Daytona Beach are a perfect place to start. Romance is mostly about the atmosphere, right? Well, this restaurant, built in the early 1900s, is the former winter home President Warren G. Harding. How cool is that?! The menu features upscale Italian cuisine. Sip wine and eat a juicy steak while enjoying panoramic views, overlooking a white sand beach. There are more than 30 wines available by the glass. Cheers! 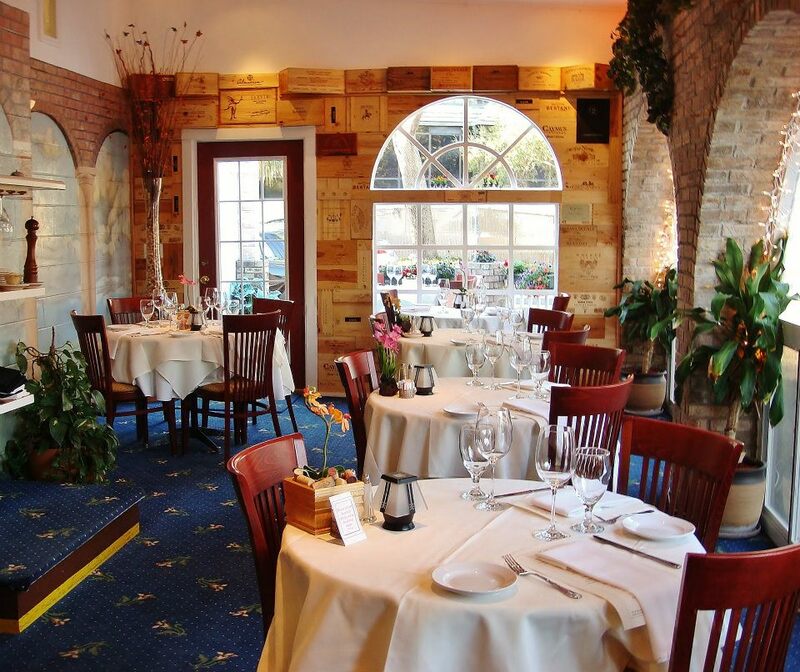 This Ormond Beach restaurant is a refreshing fusion of fine Italian and Mediterranean fare. Dishes include fresh fish, pasta, lamb chops, veal chops and much more. 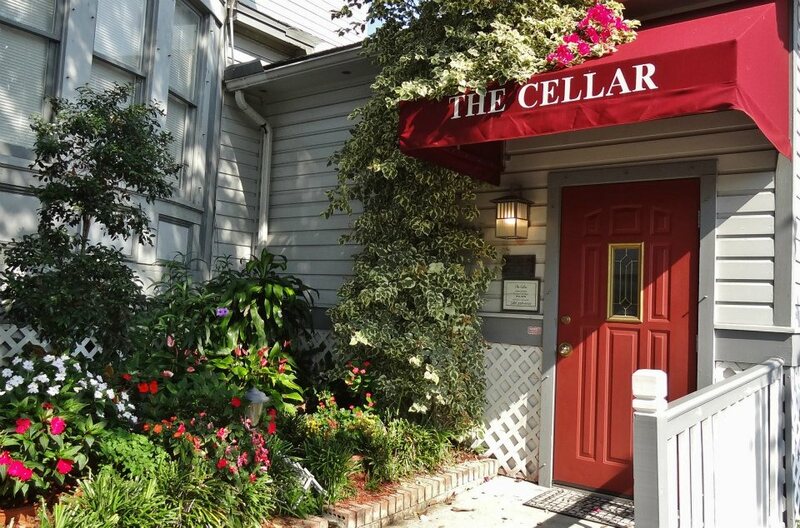 Located on the Halifax River, this restaurant is unassuming from the exterior, but inside it's cozy. Chez Paul is actually the former Daytona Beach Mayor Paul Carpenella. He serves up fine Italian and French foods. Check out the garden patio for river views. For the laid-back couple, this Ormond Beach restaurant has an old-timey pub feel. 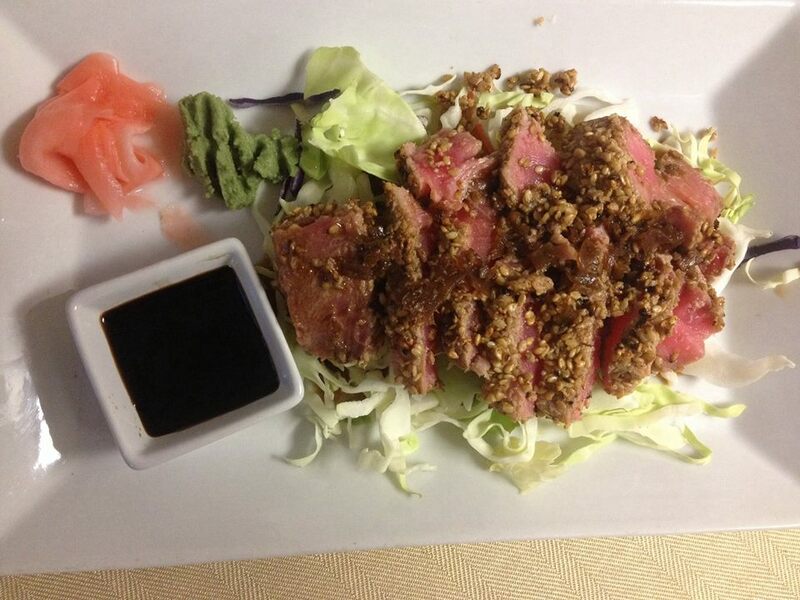 The menu features something for everyone, including delicacies such as prime rib, steak and seafood. The name says it all. Enjoy a traditional and fresh Thai meal on the garden patio, surrounded by bamboo trees, or inside the peaceful dining room. You'll leave here feeling content, I promise! Frappes is a great option for vegan, vegetarian and gluten-free eaters. The chefs also boast locally-grown ingredients, and the dishes come out looking more like modern art. We are in the South, after all, so why not revel in some Southern charm? This restaurant is housed in a former bed and breakfast, built in the 1800s. It's casual, but oh so cute. Sit on the porch, under the gazebo while chowing down on fried chicken and sipping a hand-crafted cocktail. 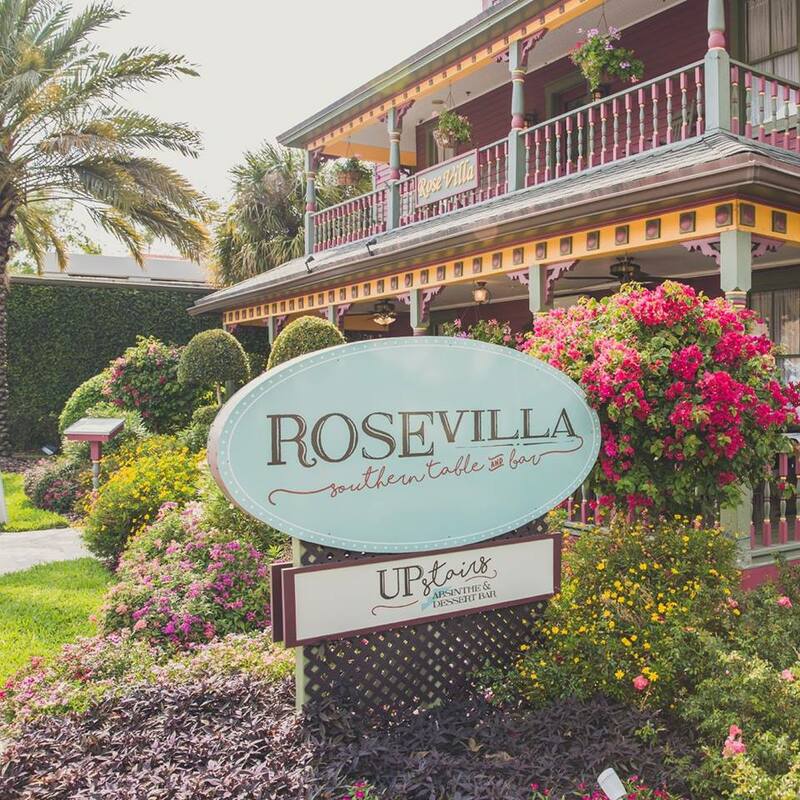 Make a reservation this Valentine's Day in Daytona Beach and take your sweetheart on a date to remember at one of these romantic restaurants in Daytona Beach.